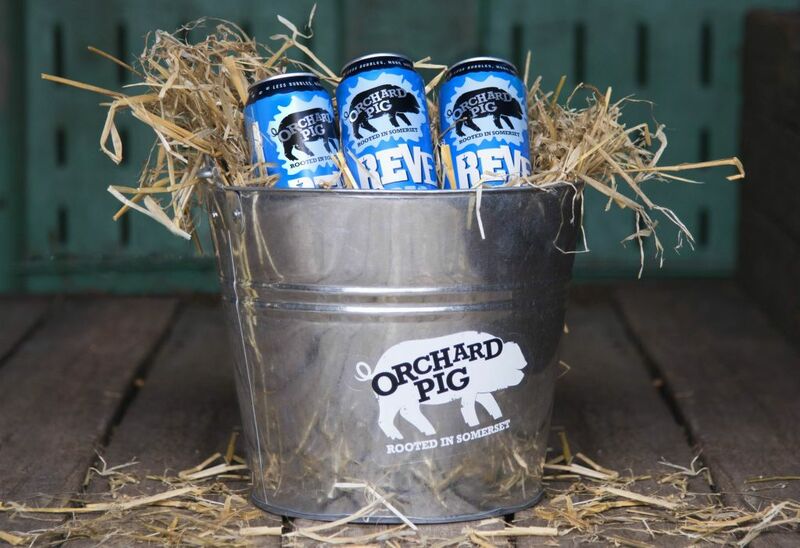 Tasty, yummy, delightful cider from Orchard Pig. 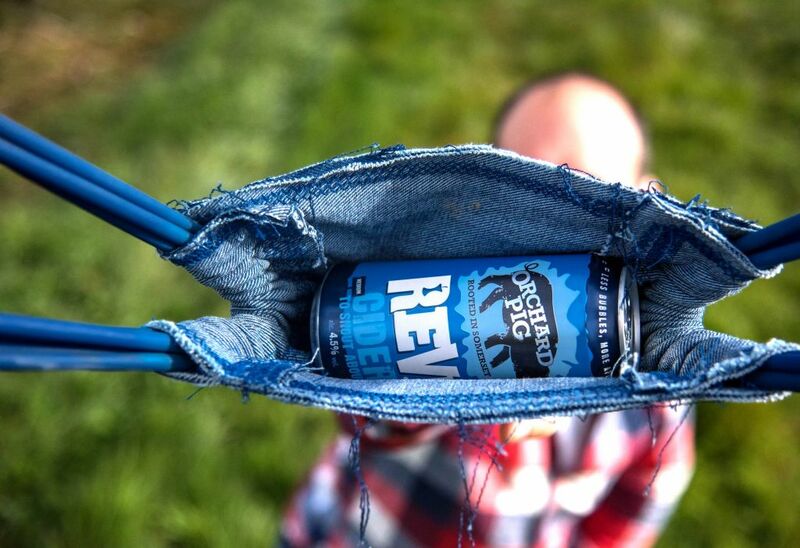 Now in a can! 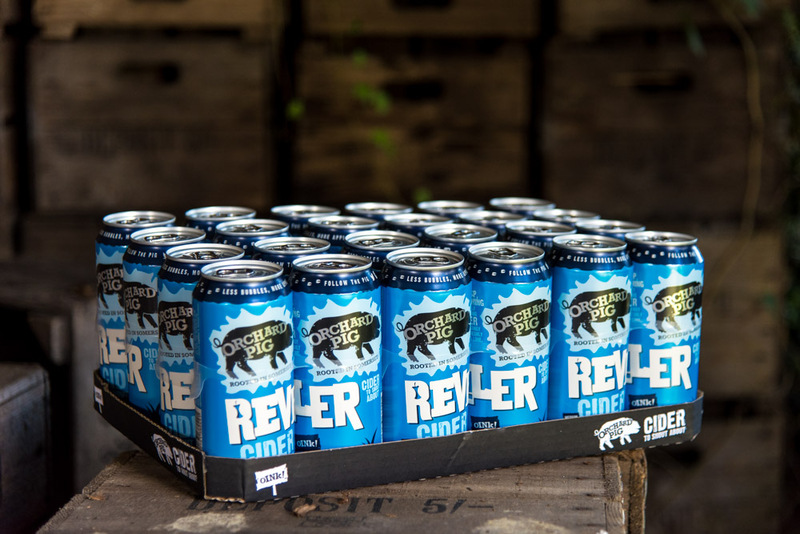 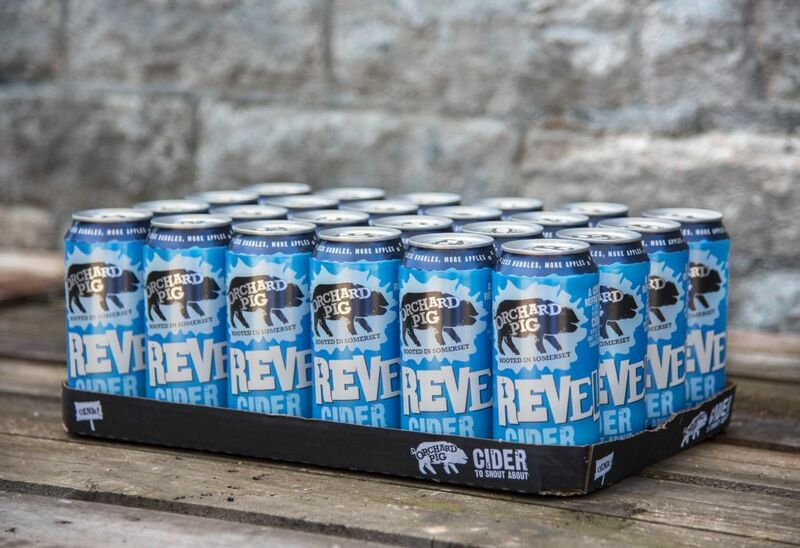 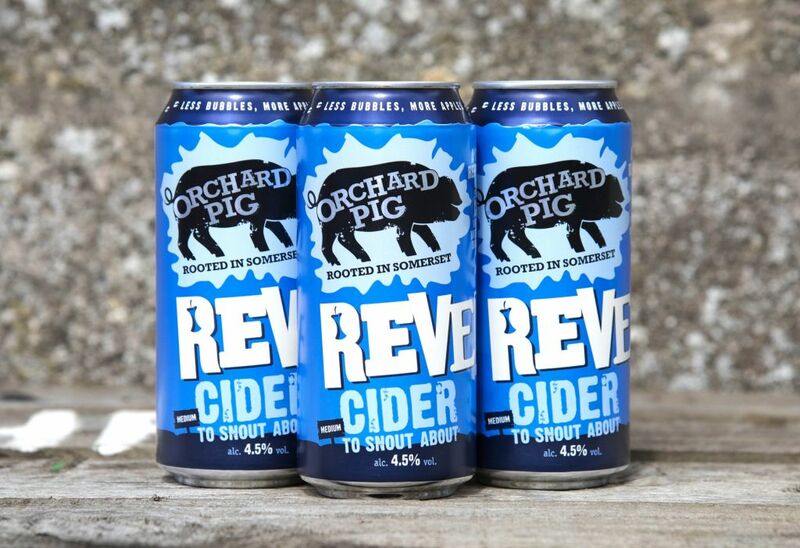 Working with Jolly Good Show, Glastonbury's finest creative agency, I was asked to photograph the first ever cans for Somerset cider producer Orchard Pig. 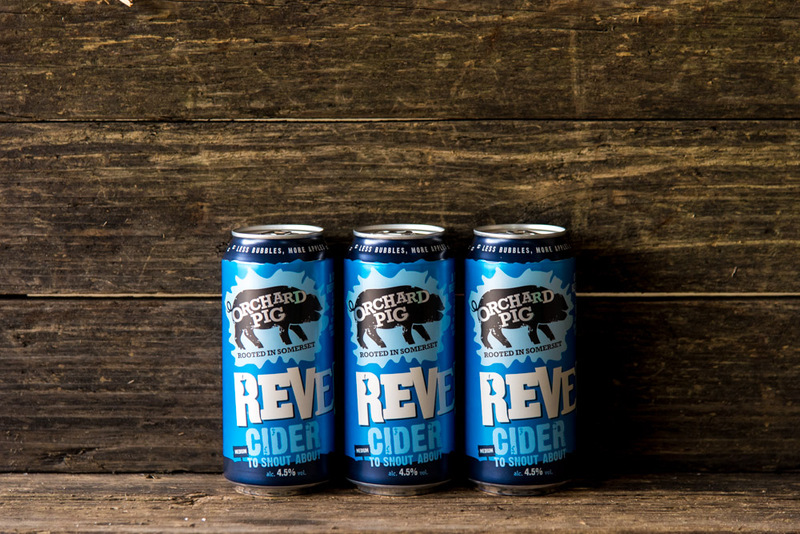 As is central to all of Orchard Pig's product photography, capturing and representing the brand values was essential. 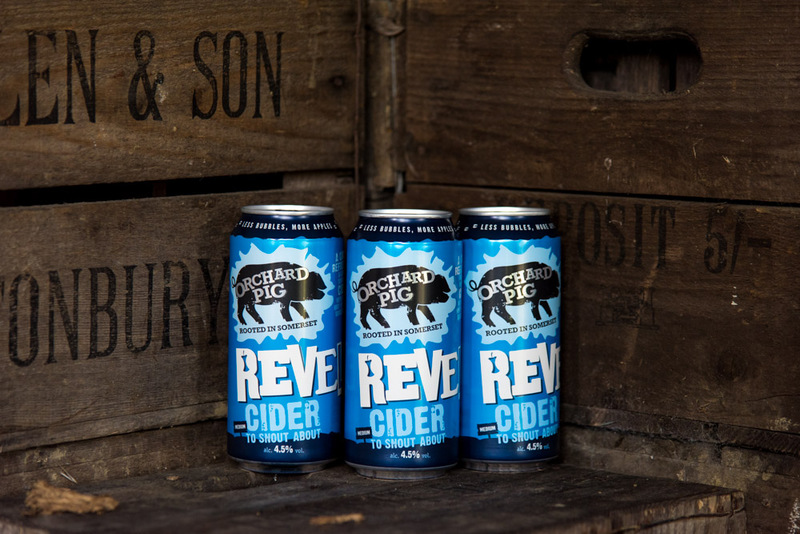 To ensure these were represented in the photography we headed out into the orchard, using the natural and authentic locations available. 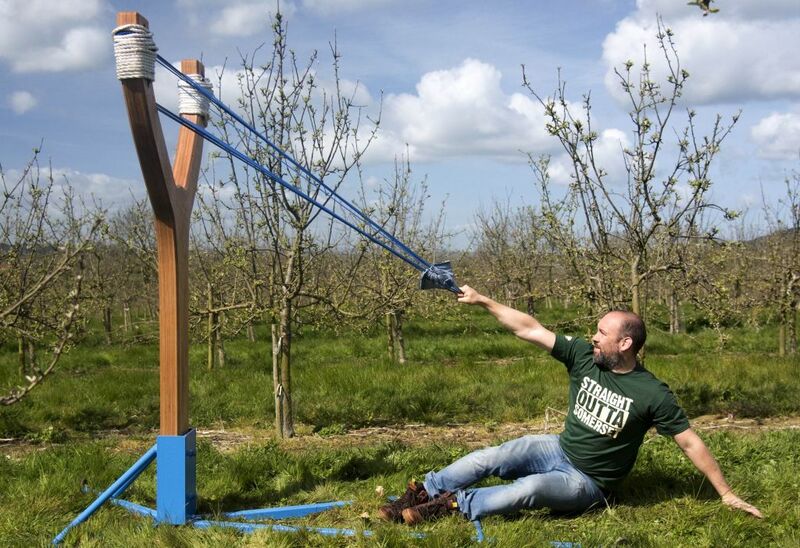 The photos were also used by Manifest, who led the PR launch with a giant catapult (yep an actual giant catapult) with the cans quite literally launched from the West Country orchard to London with the campaign #CatapultMyCan.